Name it so you can tame it! 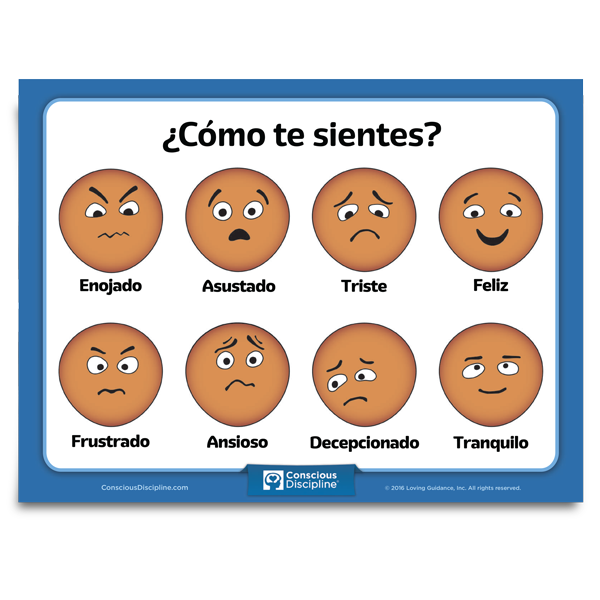 These Feeling Faces help children identify their emotions so they can take ownership of their feelings and begin regulating them. Visit Shubert’s Classroom in Shubert’s School and select Feeling Buddies Self-Regulation Toolkit to see photo and video examples of the Feeling Buddies in action.